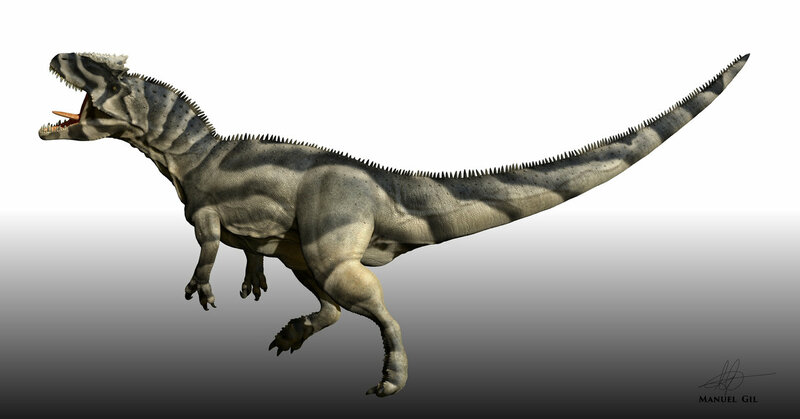 This dinosaur was approximately 43 feet long, 14 feet tall and weighed approximately 3 tons. 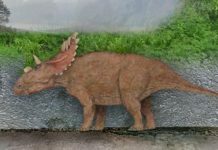 It is a large therapod dinosaur that was capable of walking on two and probably subsisted off a carnivorous diet. 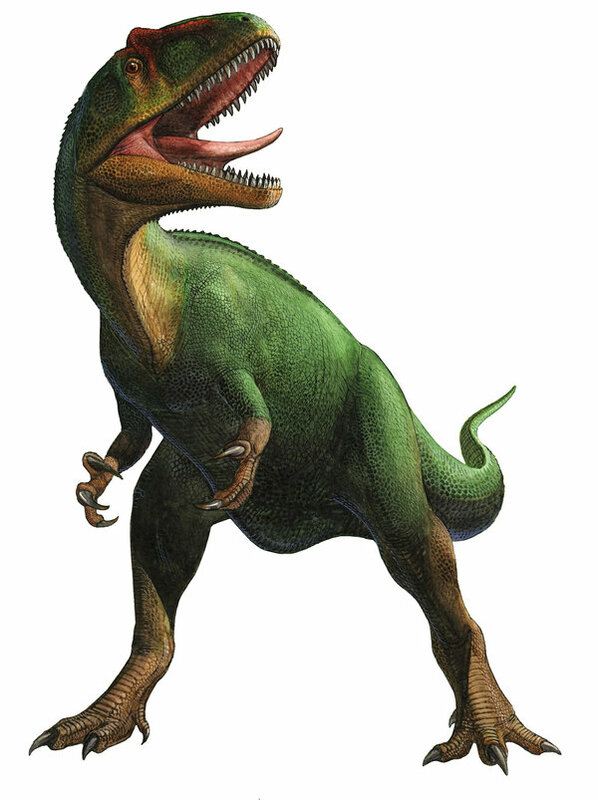 This would have made this dinosaur the apex predator of its time and capable of feeding off of dinosaurs such as Stegosaurus and Camptosaurus. 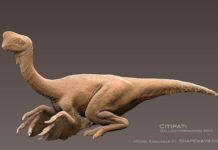 It may have also scavenged food, as many therapods are thought to have done, or stolen carcasses from other dinosaurs. 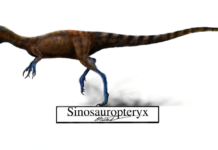 An interesting fact about Saurophaganax is that some while most paleontologists believe this dinosaur is its own species—some have speculated that it might be just a large Allosaurus. 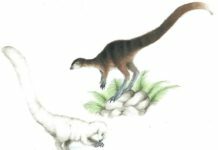 These scientists argue that there isn’t enough fossil material to truly be able to differentiate between Saurophaganax and Allosaurus. That the only apparent difference is their vertebrae. 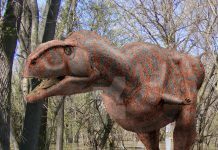 Another fascinating fact about this dinosaur is that is may have been bigger than what would have been in its best interest. 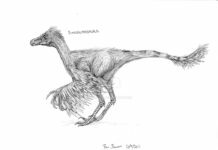 Its large size would have required an extraordinary amount of food—maybe up to a couple hundred pounds a day. 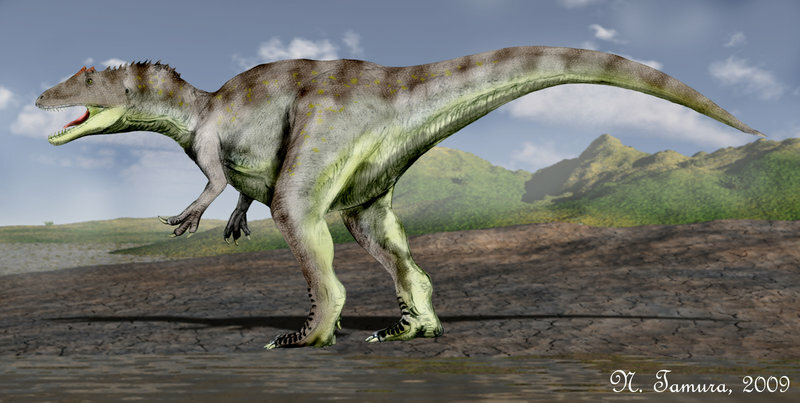 That may mean that it was more difficult for this dinosaur to find enough food on a daily basis. 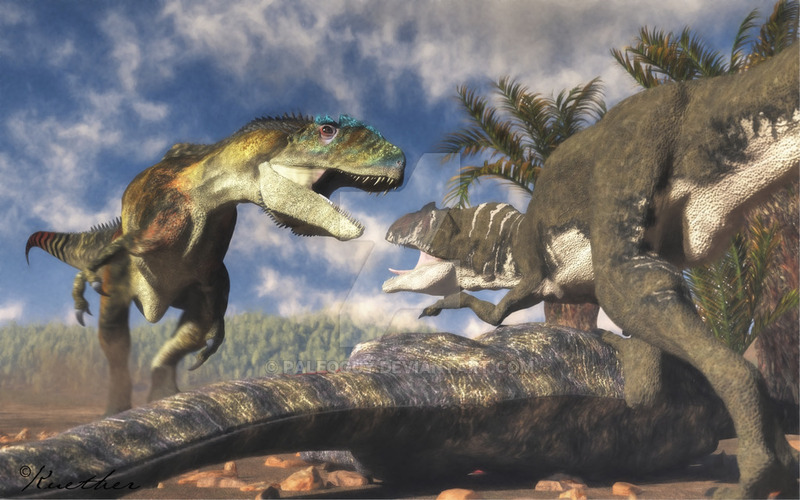 That is why it may have had to scavenge or steal other dinosaur’s meals. 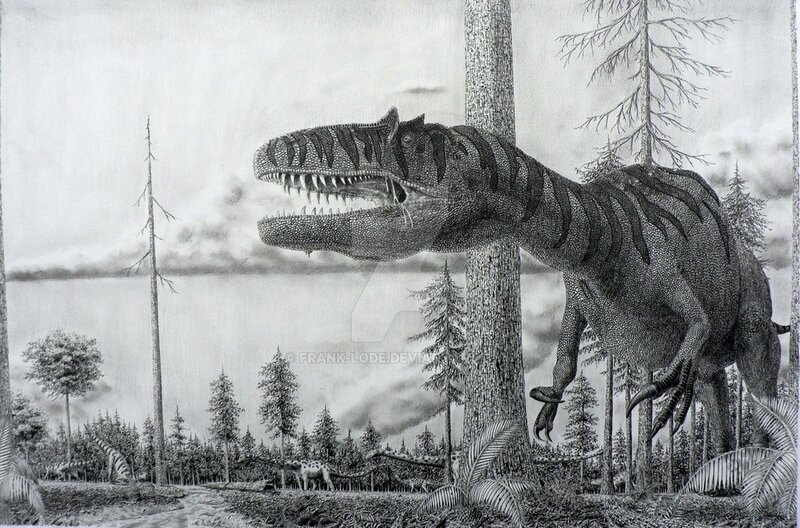 Not only would this have been easier for this dinosaur to do but would have required less work.